A SPECIAL Christmas Fair to raise money for abandoned, sick and injured animals has been hailed as a great success, thanks in part to the Euro Weekly News (EWN). 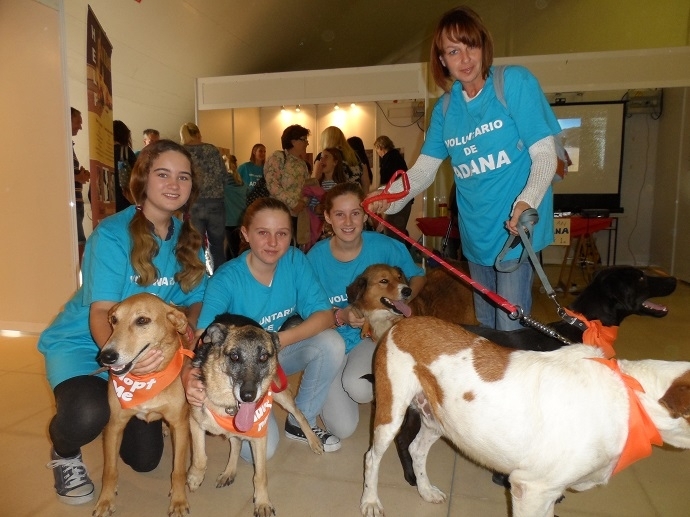 Estepona’s Association for the Rights of Abandoned Animals (ADANA) raised a whopping €6,450 from their Christmas Fair, €2,000 more than last year, and organisers have highlighted EWN’s sponsorship of the event helping a great deal in upping the amount raised. “We are grateful for this and it certainly helped a great deal,” said treasurer and chair of the ADANA fundraising group, Jayne Fisher. 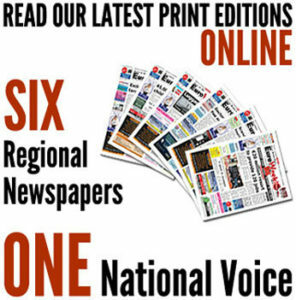 EWN has agreed to continue its sponsorship of ADANA events into 2015. And there certainly are a number of events coming up, making it a busy year for ADANA. Next year, ADANA celebrate 25 years providing facilities for the shelter and care of animals on the coast, and the association is hoping to organise more events than ever to promote the work of ADANA, educate people on the plight of abandoned animals, and raise funds. Planned events include a dog show in April, a 25th anniversary picnic in May, a summer fair in July and the Christmas Fair in November. “Most exciting is that we are meeting Madeline Bell – the famous American soul singer – in the New Year as she has agreed to do a concert for us this year as well,” said Jayne.